Tarkio Kayaking Adventures is composed of a family of world-renowned, professional kayakers. Our goal is to share our knowledge of whitewater by providing unparalleled kayaking opportunities. Participants range from the aspiring beginner to the seasoned paddler wanting to improve their skills. 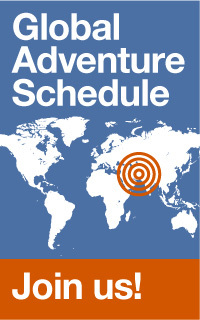 Tarkio’s unique trips and personalized instruction combined with experience and commitment bring people back year after year. Instructional Raft Supported Kayak Clinics are the soul of Tarkio. They combine the best of two worlds—great kayak instruction and classic wilderness multi-day river trips. With great whitewater, spectacular scenery, riverside hot-springs, and abundant wildlife our wilderness river trips are famous on their own. Licensed Idaho outfitters provide raft support for these clinics. After a day spent honing your kayaking skills, you paddle to camp, change cloths, and relax on the rivers edge, focus on kayaking, and enjoying life on the river. 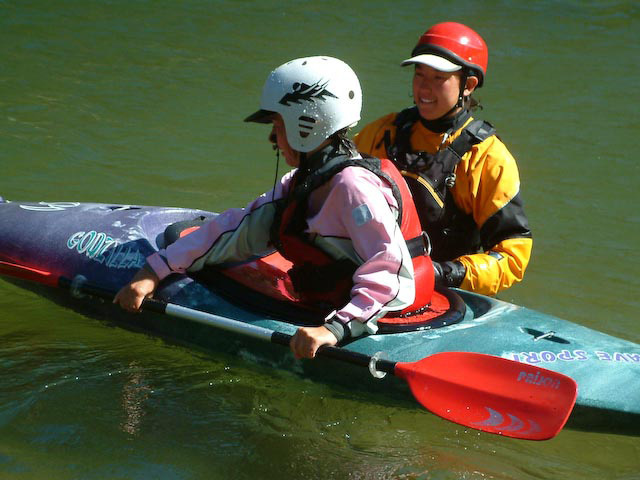 Private Instruction and group instruction are effective ways to achieve your kayaking goals. Our base in Missoula gives you access to some of the best whitewater in the country and allows us to design a personalized paddling experience. Whether you are an aspiring beginner and want the basics, or a veteran paddler looking to take it to next level, we can design a program to accommodate your every need. Contact us for more information.